You can browse the books from the Americas by using the Author-Title List below (updated August 14 2016) or by browsing these labels: African-American, Caribbean, South/Central America, and USA. For random browsing, try the Library Randomizer: Americas. 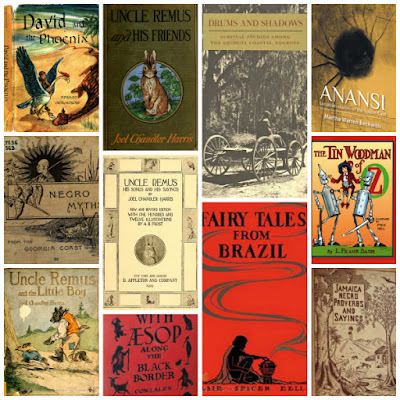 You can also use Diigo to browse the books from the Americas by region: African-American, Caribbean, South/Central America, and USA.